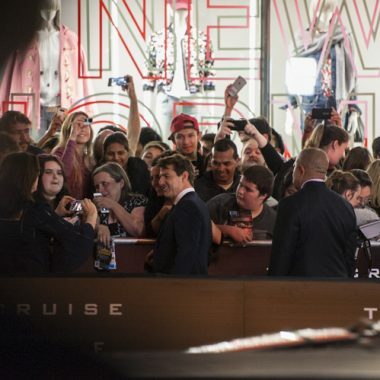 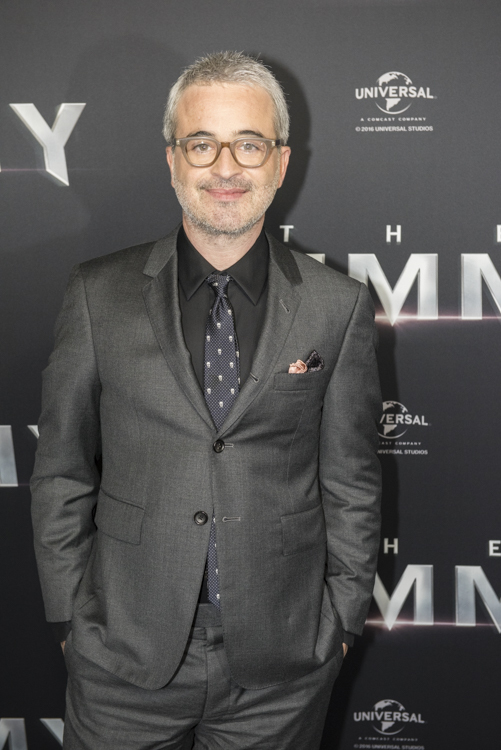 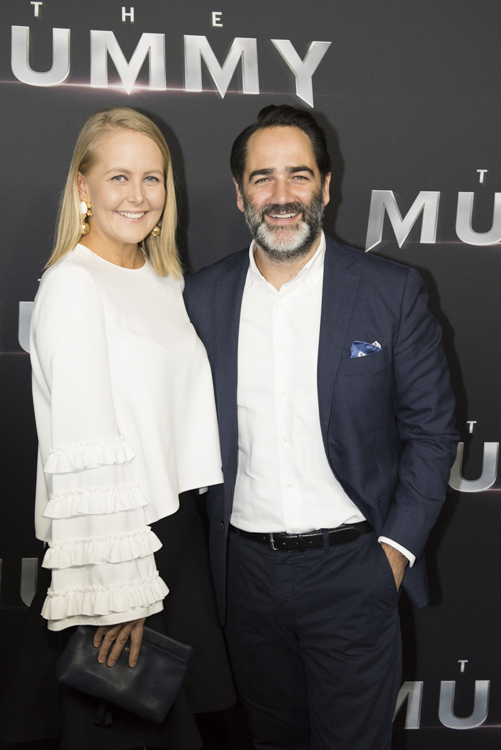 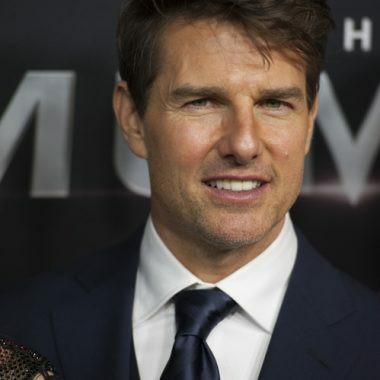 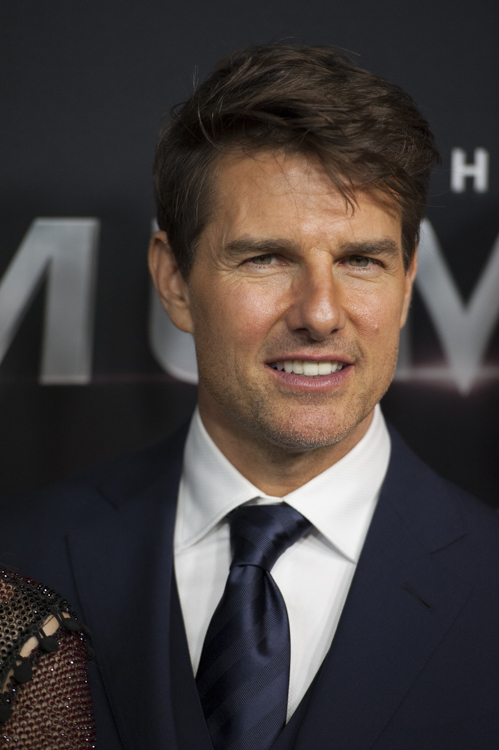 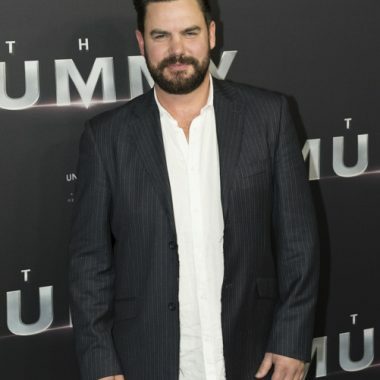 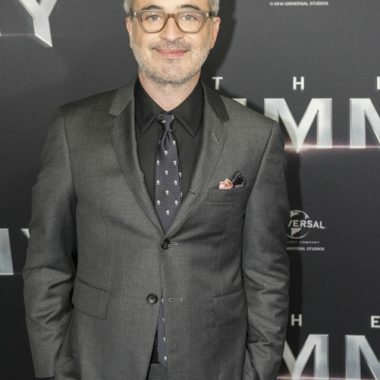 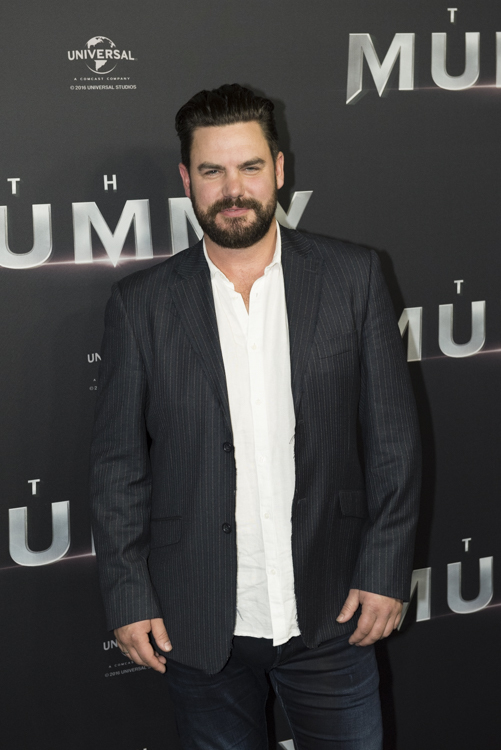 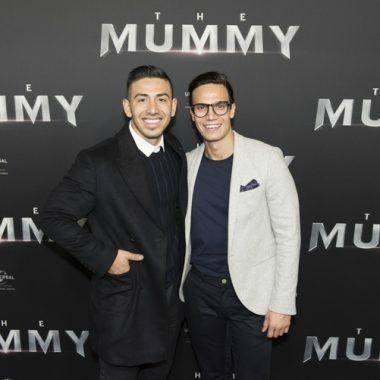 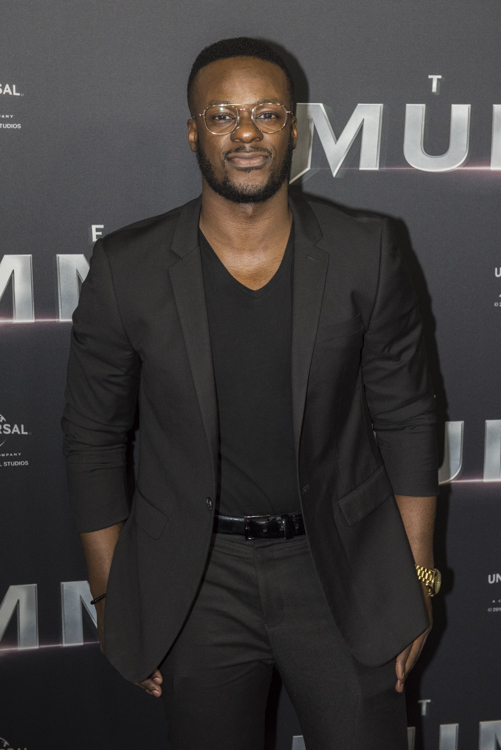 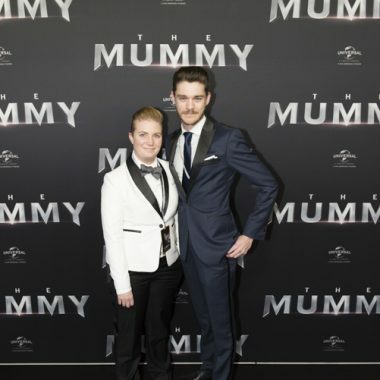 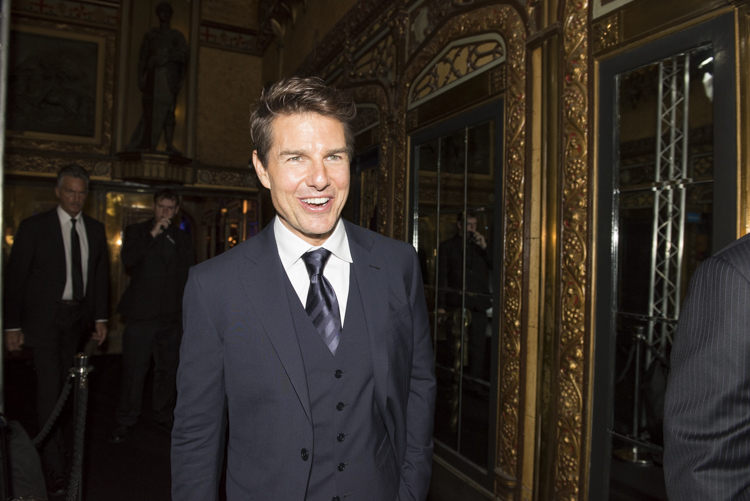 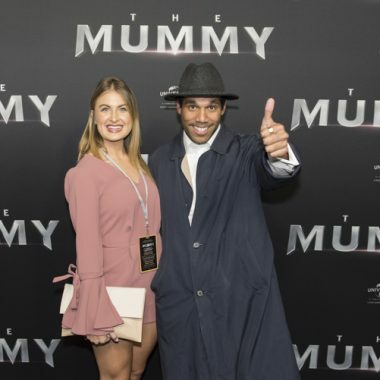 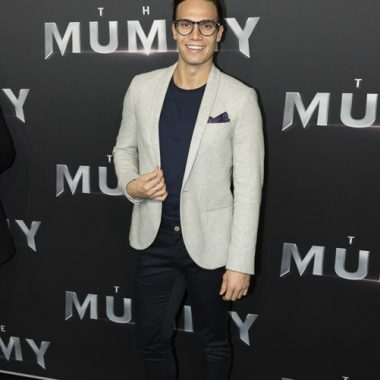 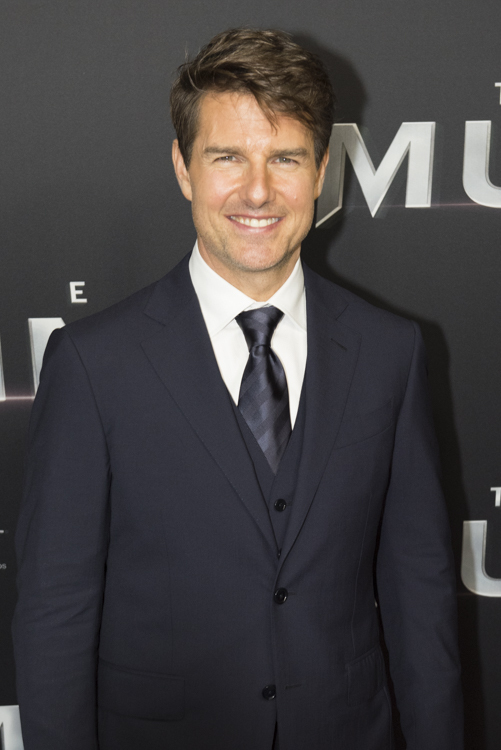 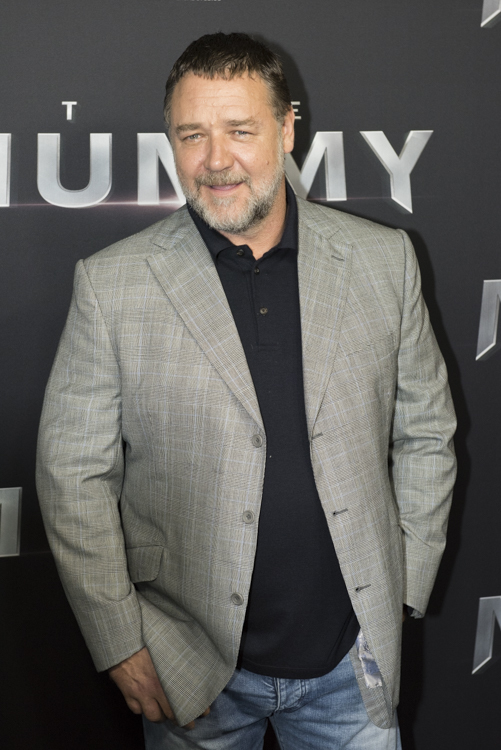 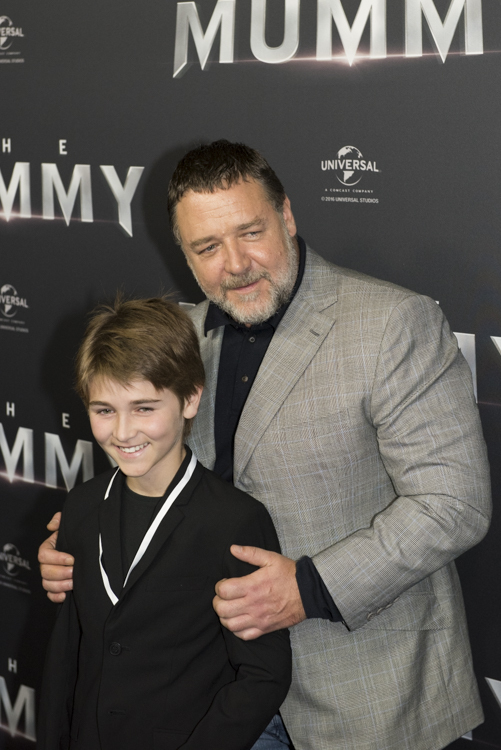 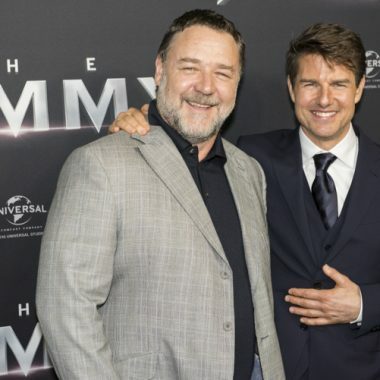 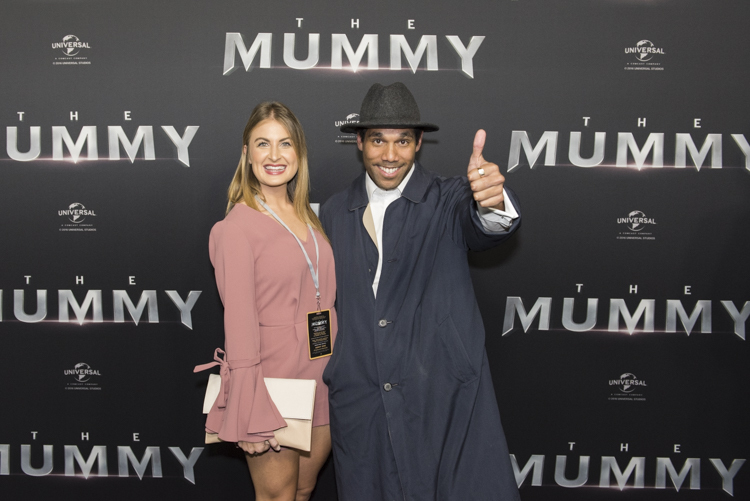 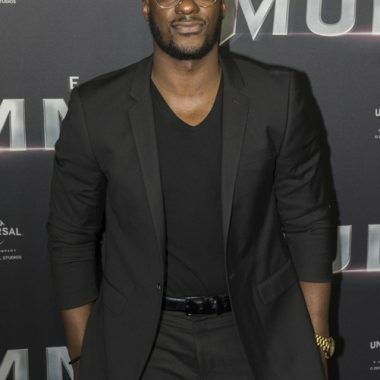 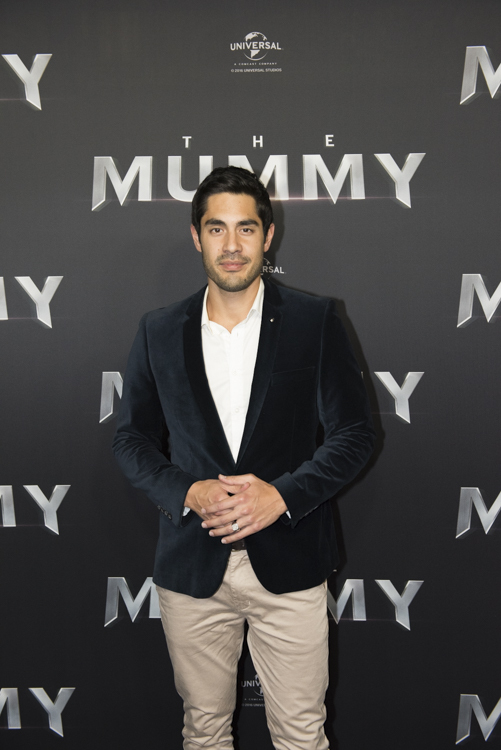 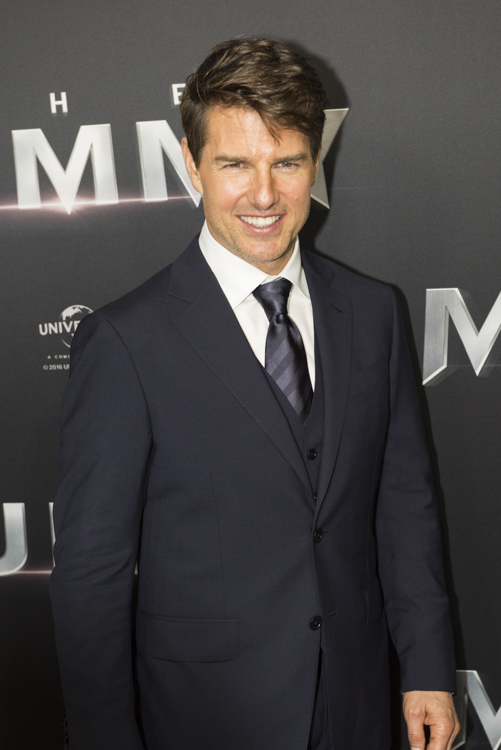 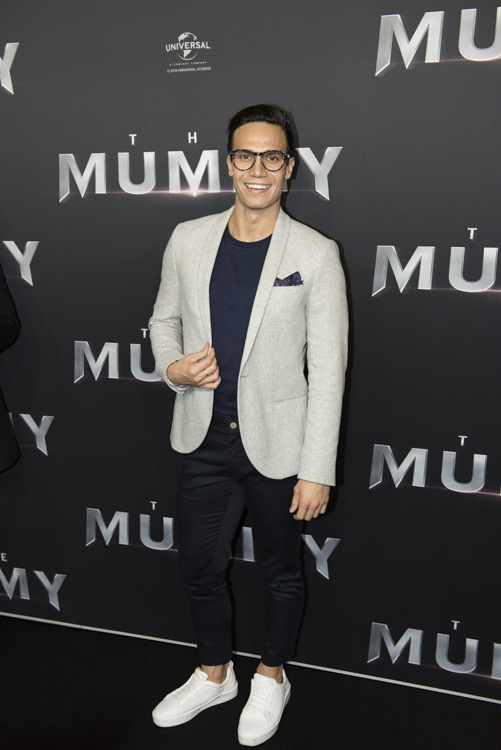 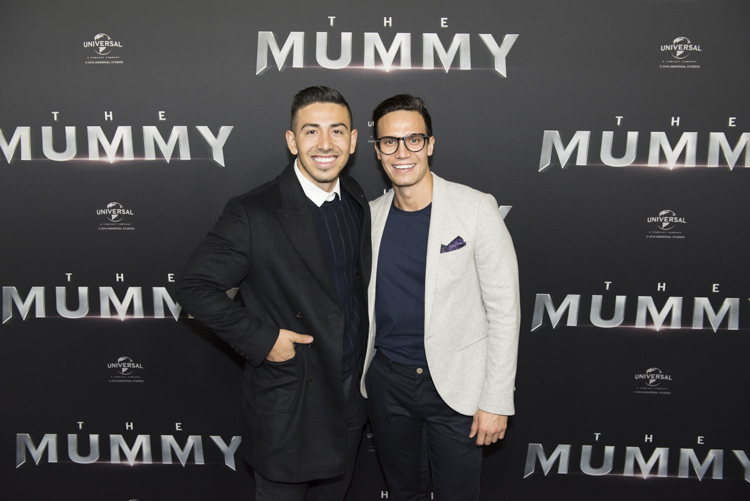 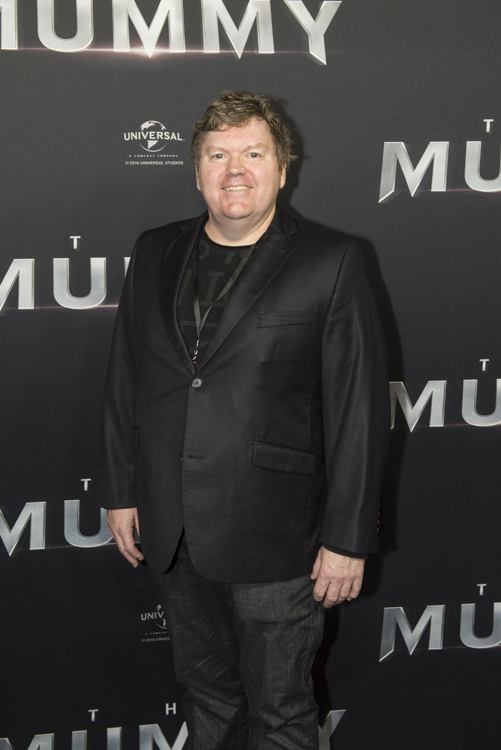 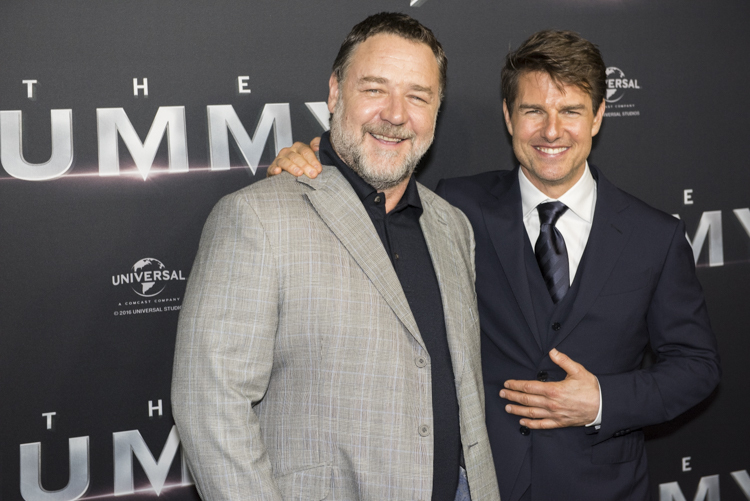 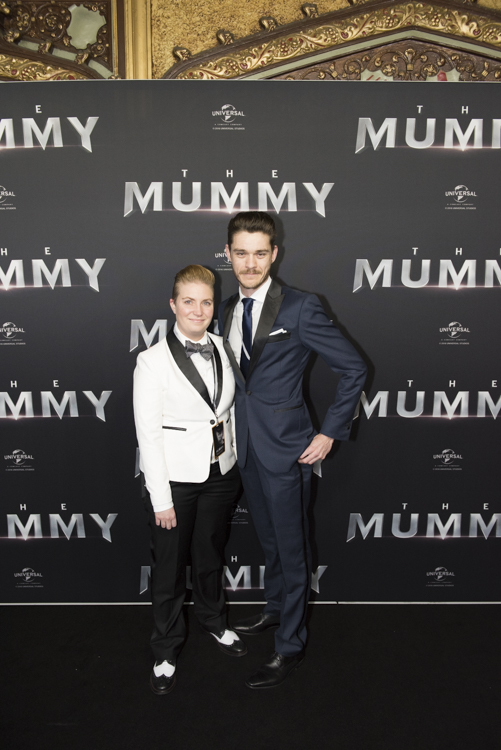 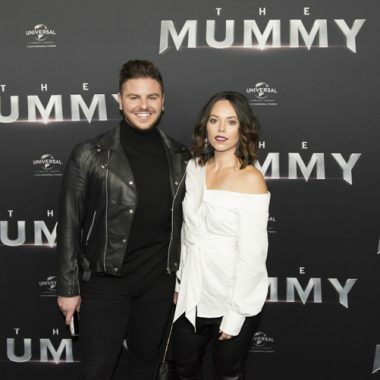 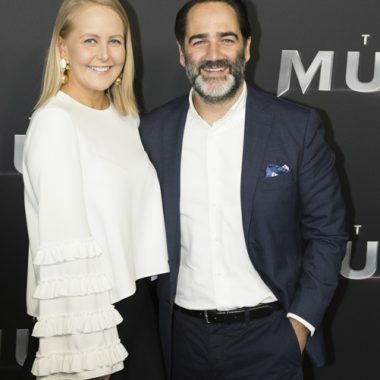 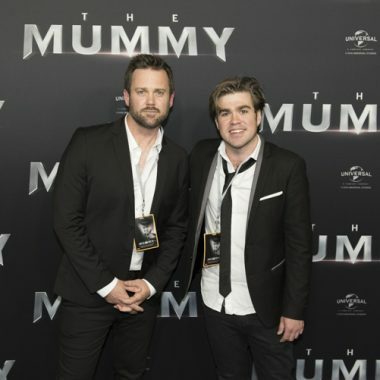 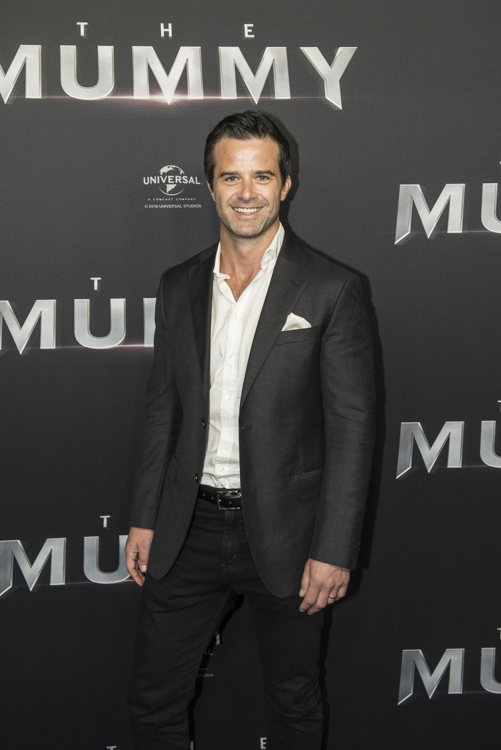 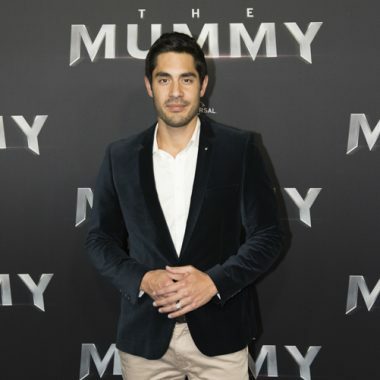 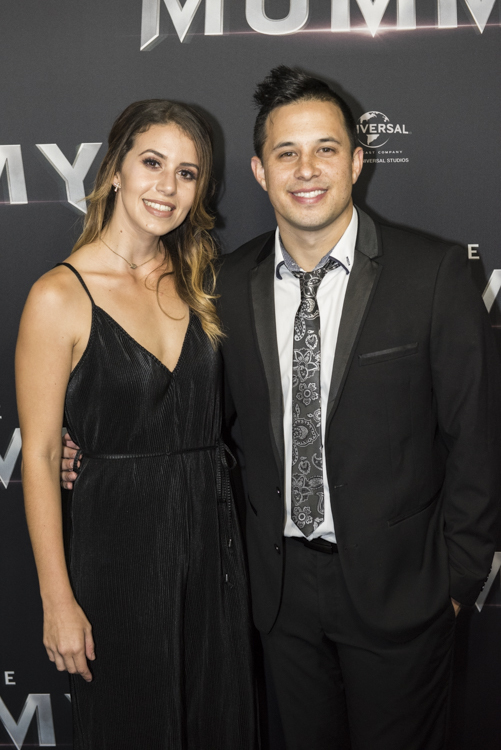 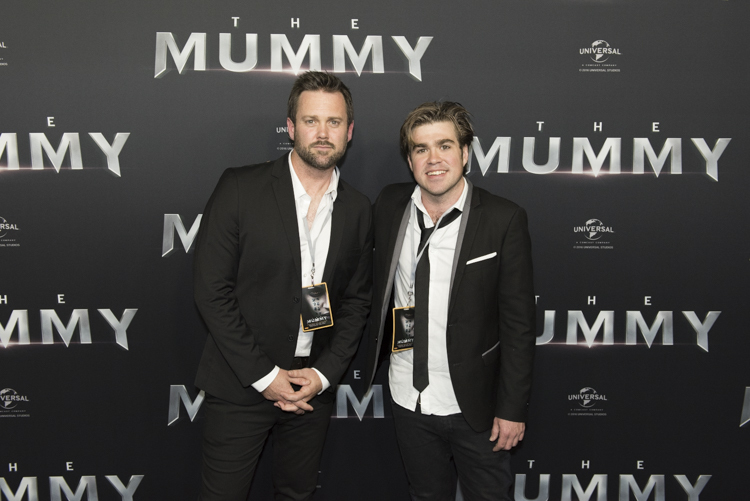 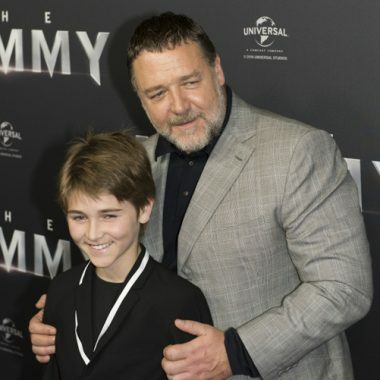 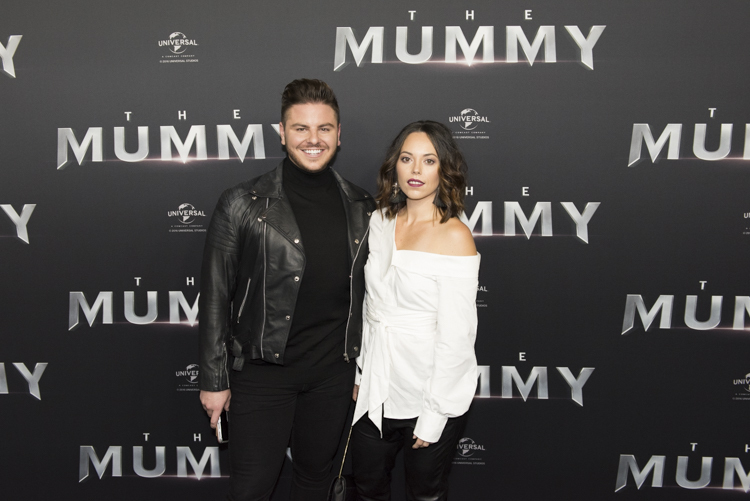 Photos: Tom Cruise Hosts ‘The Mummy’ Australian Premiere – Spotlight Report "The Best Entertainment Website in Oz"
On Monday 23 of May, Hollywood super-star Tom Cruise, attended the Australian premiere of The Mummy at the iconic Sydney State Theatre. 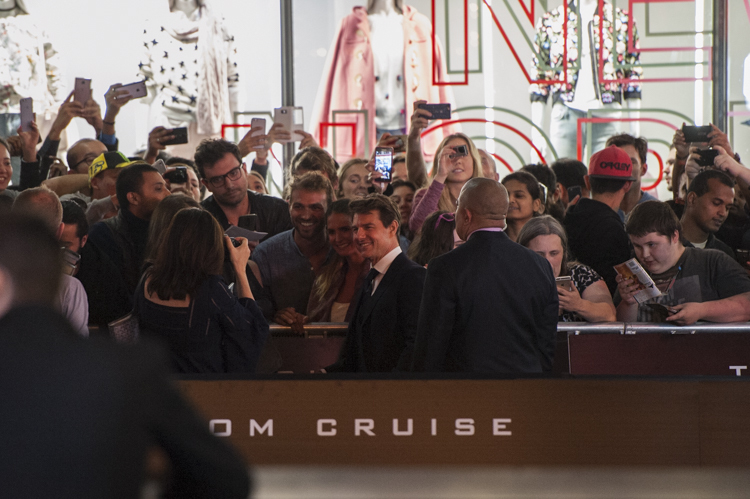 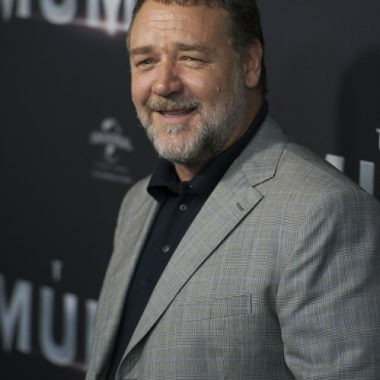 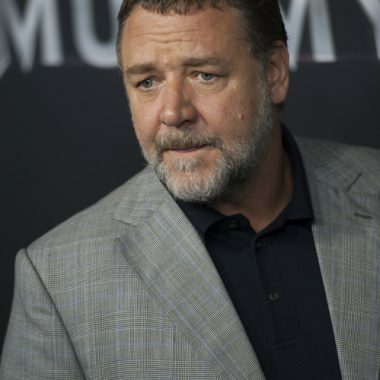 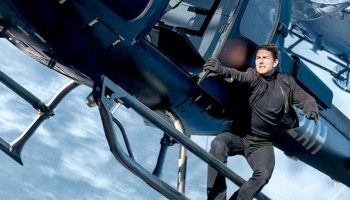 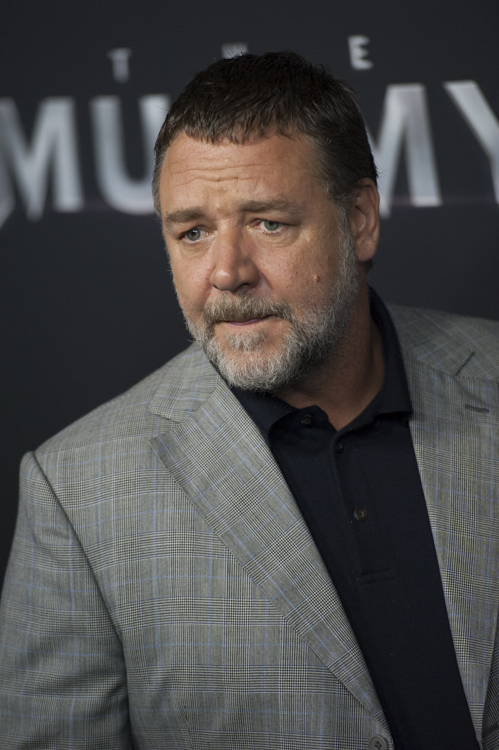 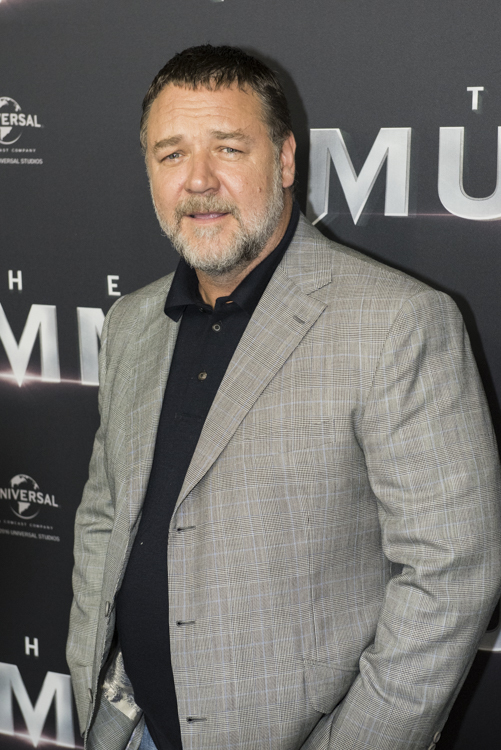 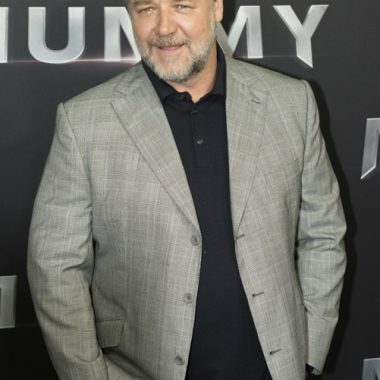 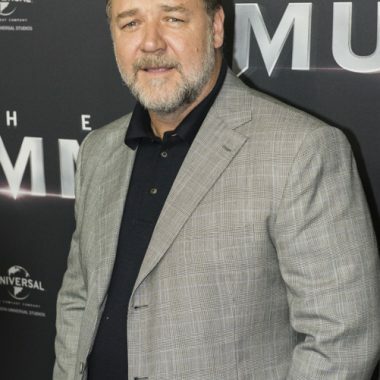 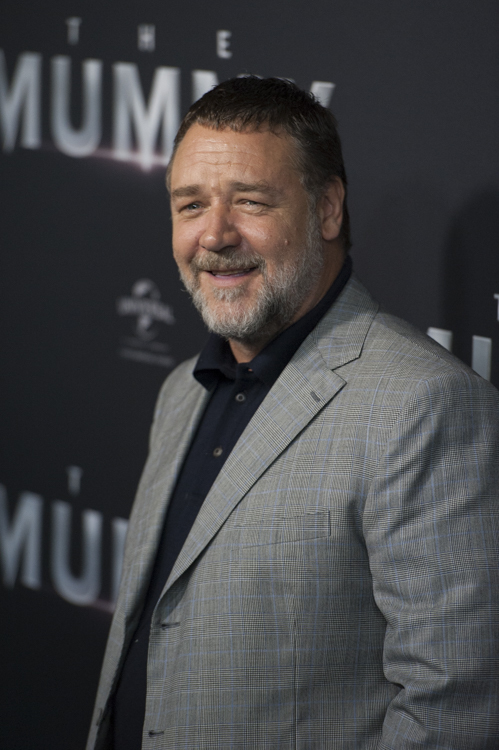 Cruise was joined by co-stars Australian Academy Award Winner Russell Crowe, Sofia Boutella, Annabelle Wallis and director Alex Kurtzman. 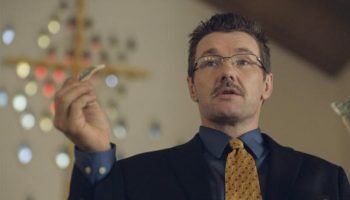 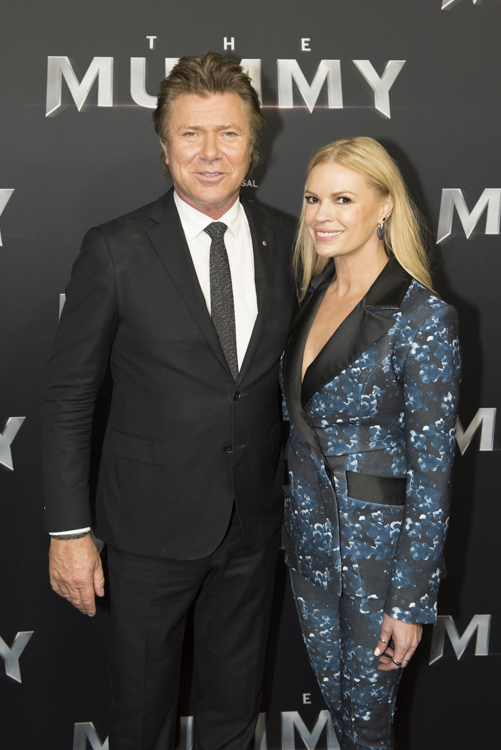 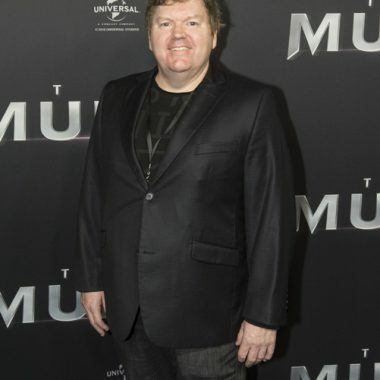 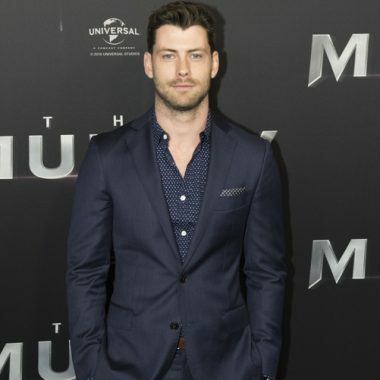 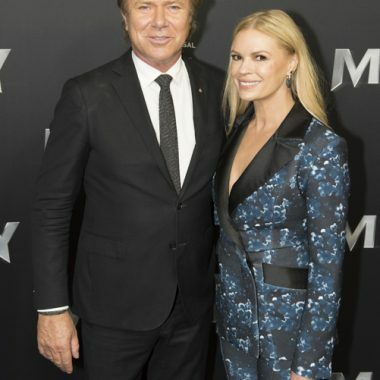 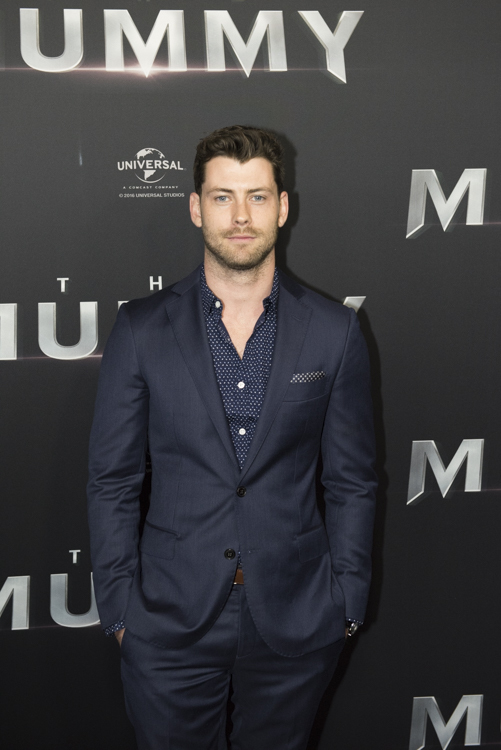 The group were joined by some local Australian celebrities including The Hobbit‘s Stephen Hunter, and TV hosts Sonia Kruger and Richard Wilkins among others. 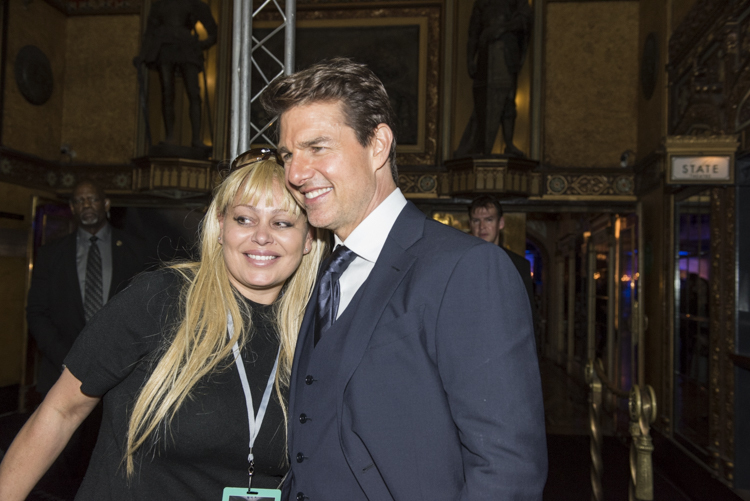 Christina Mishell is our world-class photographer who adores capturing natural shots and Live music events. 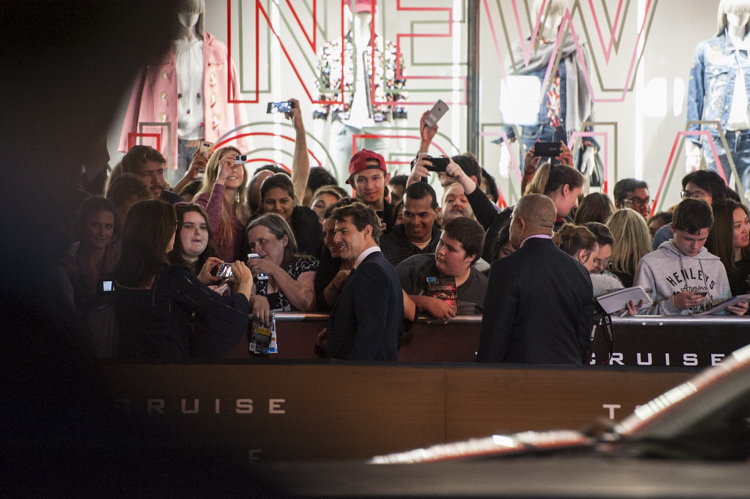 Her interest in film and screenwriting has led to a desire to take film stills. 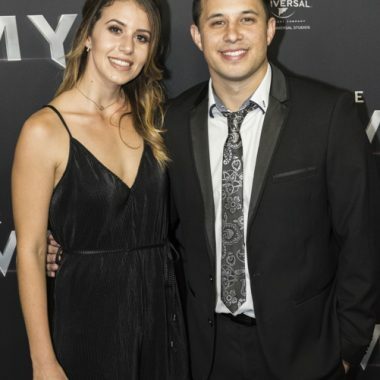 Whilst those dazzling set lights have inspired Christina to dabble more into studio shoots, whether that be for fashion, family portraits, musician’s, make-up artists or her own storytelling.